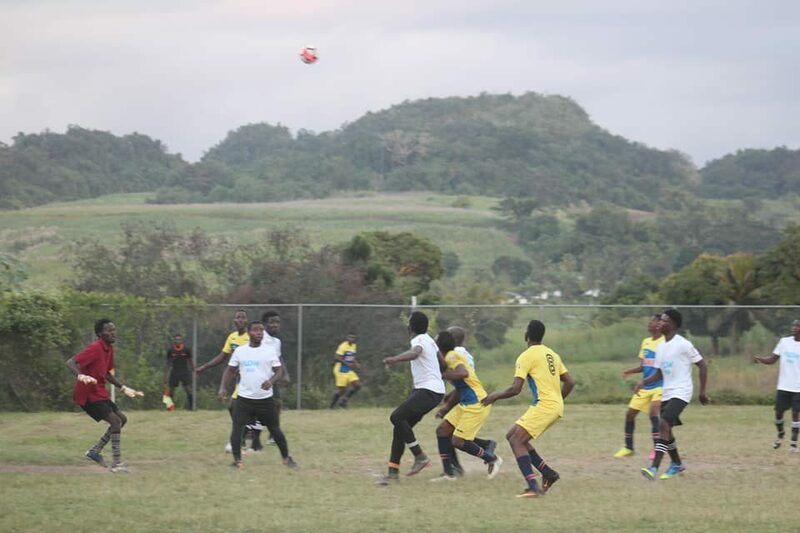 Nine teams have been eliminated and two have advanced to the second round of matches in the Horace Dalley Insport Football League underway in Clarendon Northern. 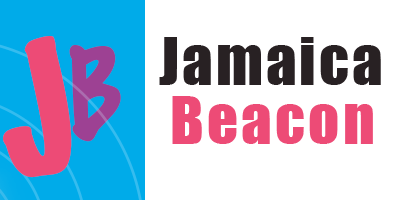 The progressors – Mason River and Jericho – are both tied in Group D on 10 points, but Jericho is slightly ahead based on goal difference. The squads booted from the group are Scheme Ballaz on 4 points, St John on 3 points, and Croft Gate at the bottom on 1 point. In Group C, the fight is on in earnest for the two top spots. The leading team is Skateland United on 12 points, followed by San San City on 9 points. Castle United and James Hill are locked on 6 points each and a total of four goals apiece. The teams already kicked out of the group are Comsee Sunshine and Next Generation – both without a point. In the meantime, Lambson Strikers is the only team already eliminated from Group B, which has six matches outstanding. One Connection is leading the group on 9 points, followed by Aenon Town on 7 points, and Brandon Hill on 4 points. Corner and Crooked River are both on 3 points. In Group A, Morgan’s Pass currently stands the best chance of advancing, with 12 points. Crawl River is in second position on 3 points, followed by Reckford on 6 points. The squads already eliminated are Kellits Skills Training Centre, Anderson Town, and Pedro Strikers. Matches will continue this weekend.